Recognized for its elegant lines and hand-finished craftsmanship, Sapper is an iconic chair well-suited to the most distinguished executive offices, conference rooms or meeting spaces. Sapper combines the refinement of classic executive seating with advanced ergonomic features. With three models; executive, management and side; and a wide array of leather and fabric options, Sapper enhances any interior. Hand-finished details such as channel stitching and rosette pleats are signature elements of Sapper's unique design. And beyond this refined aesthetic lies surprising ergonomic performance to support the demands of the modern office. Sapper's features include sculpted high-resilient foam, knee-tilt recline mechanism, upright tilt lock, optional adjustable lumbar support and forward tilt. 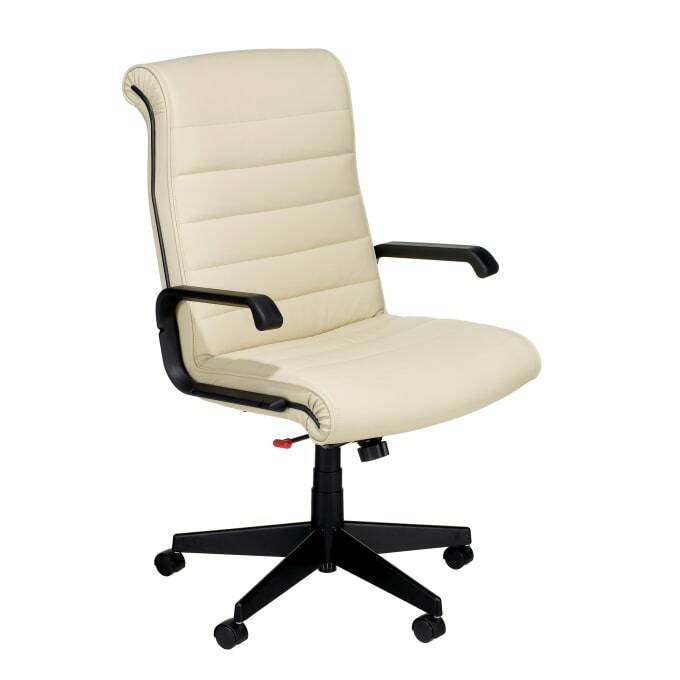 Elegant design and advanced ergonomics for distinguished executive office and boardrooms. Do you have a question about "Sapper"? How can we contact you?